Last month, I had the great privilege to represent Baby’s Breath and all Canadians at the 2018 Glasgow International Conference on Stillbirth, SIDS and Baby Survival hosted by the International Society for the Study of Prevention of Perinatal and Infant Death. This year, 531 professionals attended the conference, representing 36 countries. Baby’s Breath is pleased to share a new partnership with the Story of Books. They have a wonderful range of baby and child loss books that can be completely customized to include your child’s name and illustrations to reflect your family. Last month, the results of a study conducted by Dr. Rick Goldstein, Program Director of the Robert’s Program on Sudden Unexpected Death in Pediatrics and Assistant Professor of Pediatrics, Harvard Medical school were published in the American Academy of Pediatrics’ journal, Pediatrics. This article is titled “The Grief of Mothers After the Sudden Unexpected Death of Their Infants”. Baby’s Breath is excited to share the release of a new brochure titled “SIDS & Reducing the Risk”. This brochure provides information to parents on what SIDS is , and the steps parents and caregivers can take to minimize the risk factors their infant is exposed to. This brochure is available for download here, as well as on our How to Reduce the Risks page. Individuals looking for copies to distribute can contact us at info@babysbreathcanada.ca. 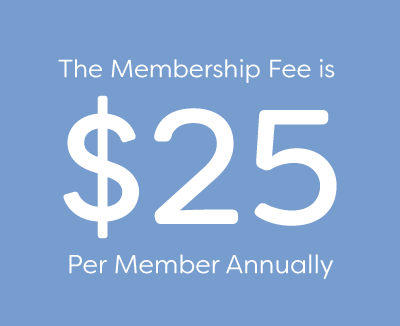 Baby’s Breath membership is now open for 2018! Have you been looking at ways to get more involved and stay informed about the happenings of Baby’s Breath? This is your chance to jump in and join our organization. As a member, you also have the privilege of participating and voting at the Baby’s Breath Annual General Meeting, nominating eligible members to the Board of Directors, and receiving updates on our activities. Please take a moment to join or renew your annual membership with Baby’s Breath by completing the 2018 Membership Application now. Baby’s Breath regularly speaks with individuals and families faced with the tragic loss of a child. We are acutely aware of the struggle and isolation many families face. 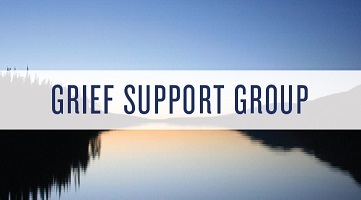 We are excited to share that we are hoping to launch a Group Grief Counselling Teleconference Program. Since baby boxes have become increasingly popular in Canada and we have had many inquiries on their safety, Baby’s Breath has released the following statement on these style of boxes. On December 8, 2016 Blake Richards, Member of Parliament for Banff-Airdrie, submitted a Private Members’ Motion, aimed at helping parents who have suffered the loss of an infant child, including in the case of Sudden Infant Death Syndrome (SIDS).